Our practice was established in 2008 when Tulsa native, Dr. Neil Hasty, opened the doors. Dr. Hasty has been practicing in Tulsa for over 10 years, and he and his staff strive to serve their patients with the most complete and comprehensive care while recommending only the treatments that are necessary. He is proud to be one of only a few dentists in Oklahoma to offer Dental Implants and Laser Dentistry. This technology is especially helpful for patients who fear the needle or the drill or who find having a numb mouth inconvenient. If you’ve been avoiding the dentist for fear of the needle and drill, or just want a dental solution that is more comfortable and faster, call us today! 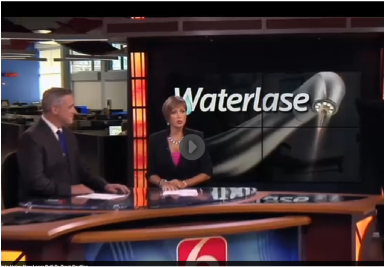 Dr. Hasty and Aspire Dental were visited by News on 6 to discuss the benefits of his Waterlase Dental Laser. The next best thing to healthy, natural teeth! Strong and stable, a dental implant restores a lost tooth so that it looks, feels, fits and functions like a natural tooth. Dental implants have revolutionized the practice of dentistry in that we can now place a tooth where there was no tooth. This new tooth does not decay or feel pain. Implants help preserve bone and facial features unlike dentures which cause a deterioration of the supporting bone. 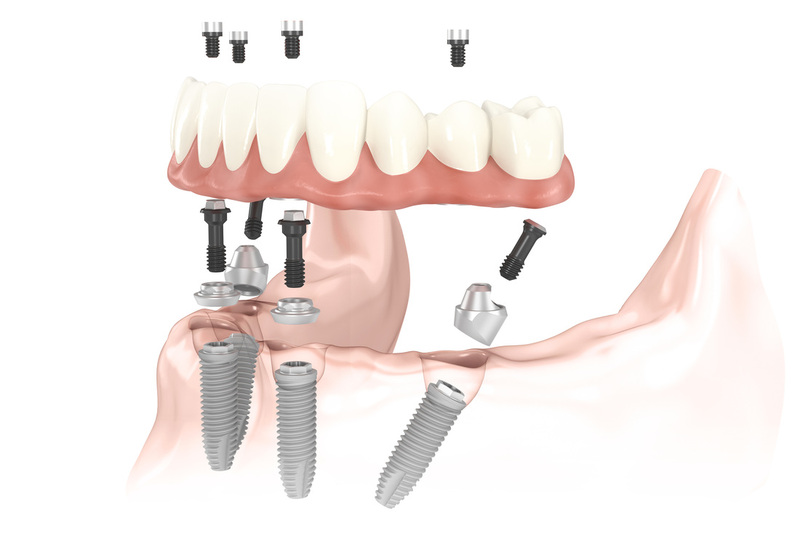 An implant is a supporting tooth-like structure that a crown, bridge or denture can be built upon. 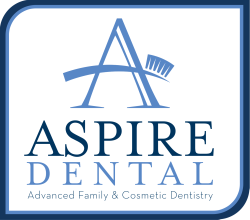 Aspire Dental was highlighted in Tulsa People for their work with Eastern Oklahoma Donated Dental Services. EODDS provides dental services to under-served populations in Eastern Oklahoma. Find out more.